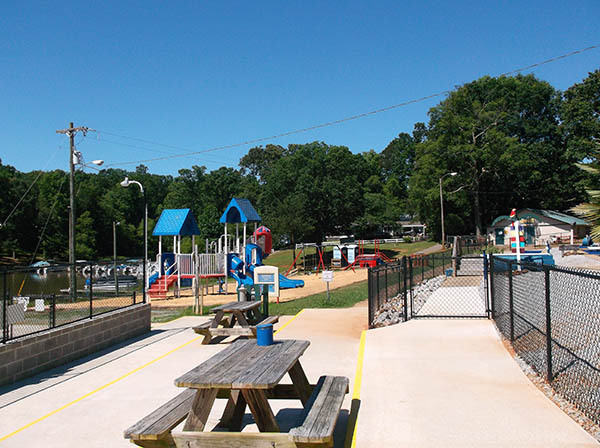 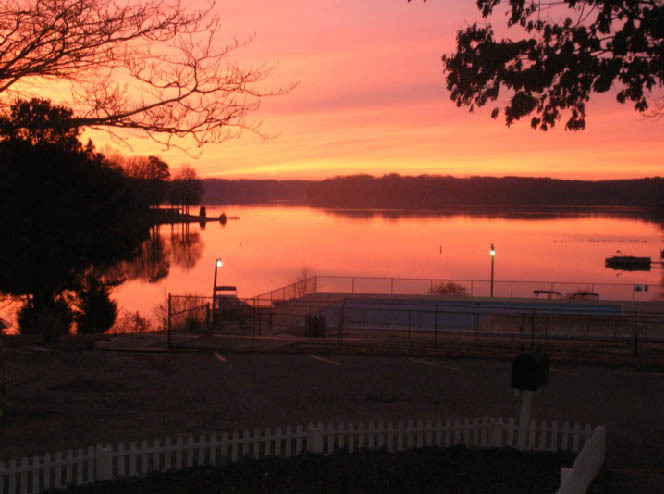 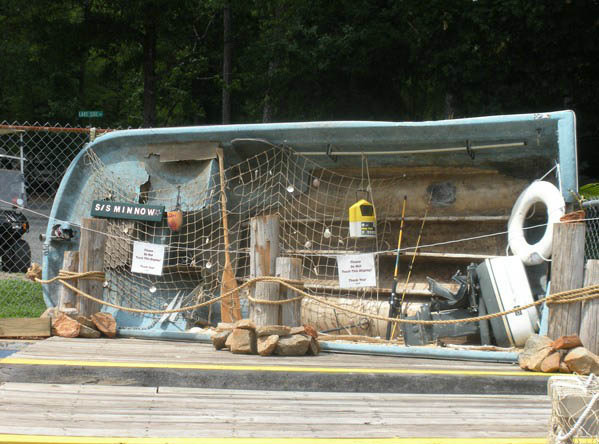 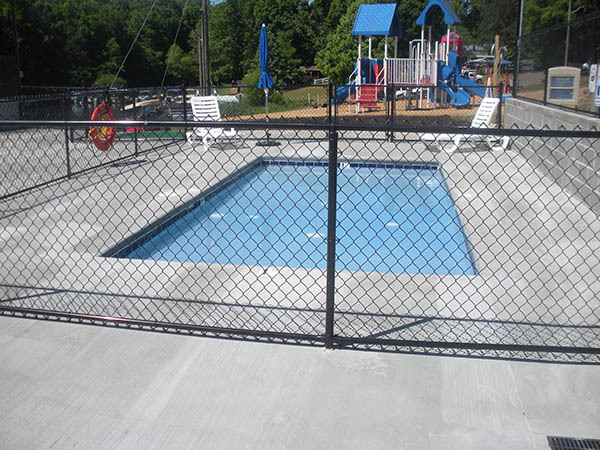 Lake Gaston Americamps is a family owned and family oriented campground with planned activities. 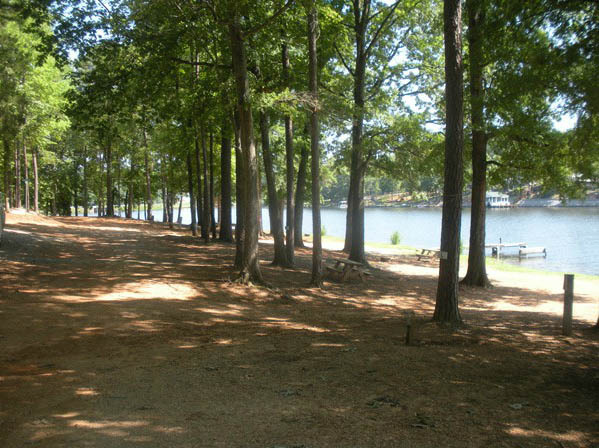 We have large, level full hook-up pull thrus and waterfront sites. 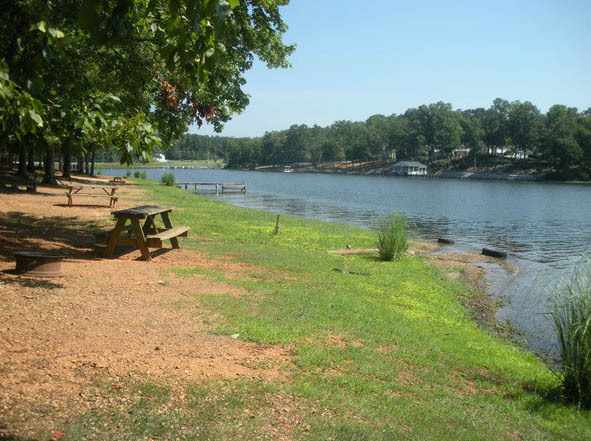 Cabin rentals are available for those who require them. 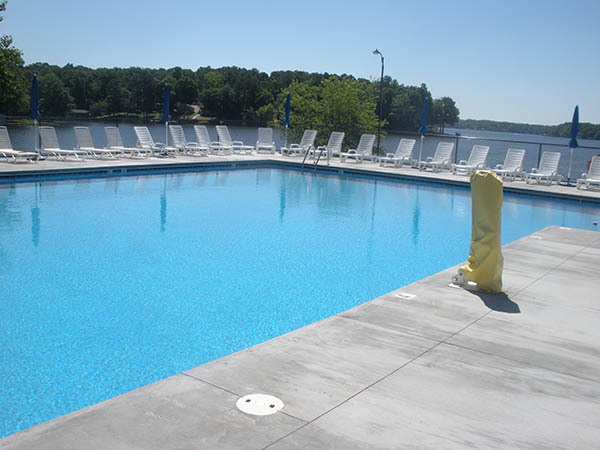 We have live entertainment performing most weekends throughout the summer. 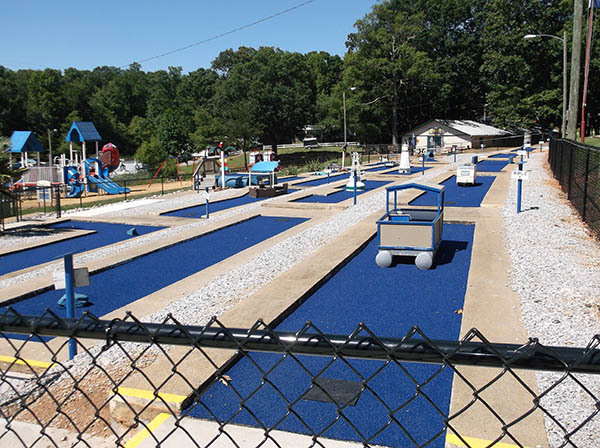 We offer crafts, games, tournaments and treats for the children of all ages. 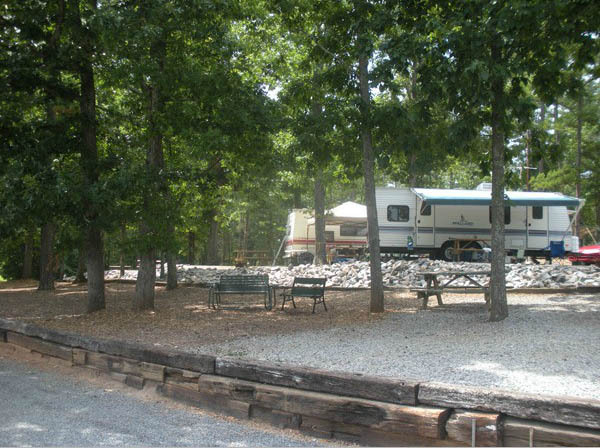 We offer a well stocked convenience store in addition to RV supplies, accessories, and propane.